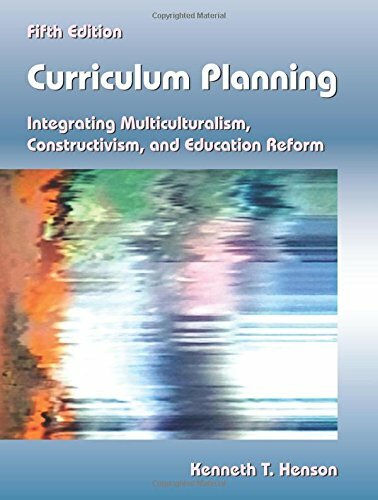 1478622008 -The fifth edition of this critically acclaimed approach to curriculum planning continues to receive accolades for its balanced presentation, pertinent case studies, and advice from practicing educators. It skillfully interweaves the themes of multicultural education, constructivism, and education reform. The author documents the latest trends, such as e-learning, blended learning and flipped learning, the controversial Common Core State Standards, and the impact of technology in our schools, including the BYOD (bring your own device) movement, digital citizenship, and technological literacy. This well-researched text spotlights ways to involve parents, students, and teachers in the curriculum-planning process and engages the reader in critical thinking and analysis about curriculum planning and education reform. Title of related interest also from Waveland Press: Glatthorn, Developing a Quality Curriculum (ISBN 9781577663409).